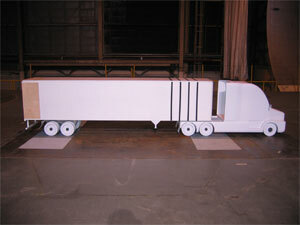 SOLUS together with partner Old Dominion University has built a high fidelty 1/4 scale heavy truck wind tunnel model. 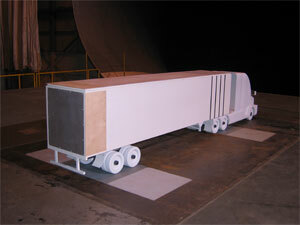 This model is available to conduct high quality experimental testing of heavy truck aerodynamic devices. 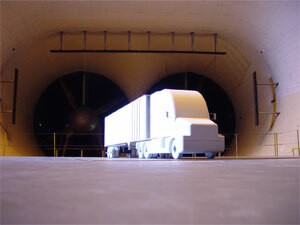 Please contact us if you would like access to SO RHT wind tunnel model. 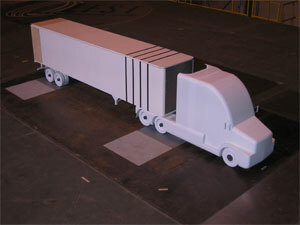 SOLUS also offers a state-of-the-art computational model of the SO RHT geometry (more info).